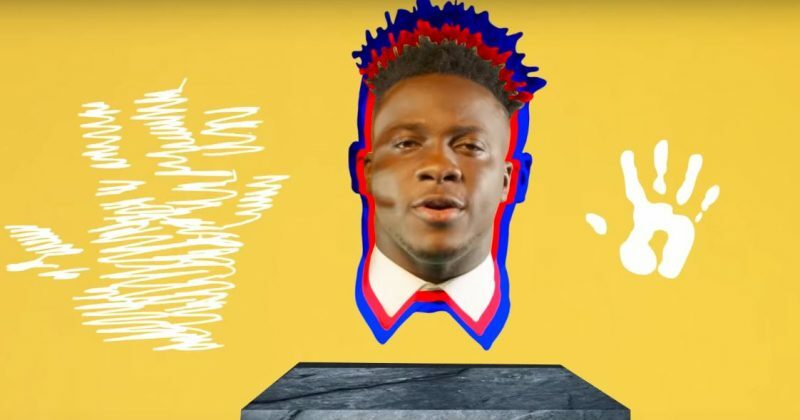 Koker debuted in 2019 with a Tiwezi produced bop titled “Happy”. It has been nearly four months since the single was released in January but the Chocolate City singer is reviving with a newly released music video which further highlights his reasons for being happy. The Stanz directed music video shows Koker breaking lose from bounds then heading out and riding with a pretty model beside him. It’s a loose interpretation for a song speaking on remaining unyieldingly happy despite all the reasons we all have to be unhappy. But going by the title alone, the video depicts happy sentiments through images of clowns, balloons, a dancing traffic police officer and kids playing with dirt. 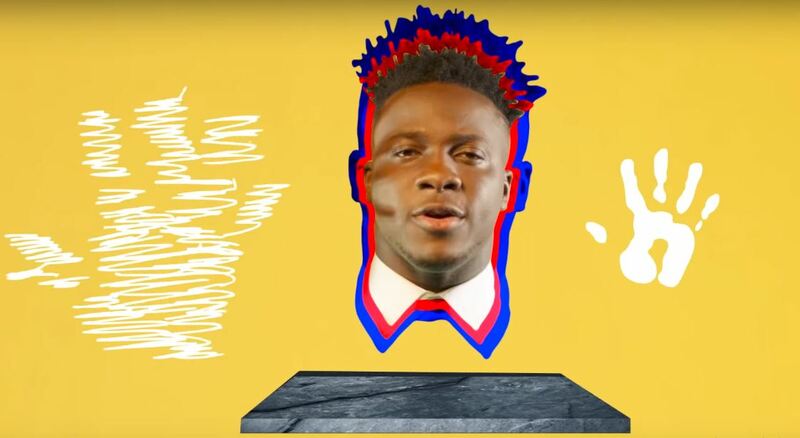 You can watch the music video for Koker’s “Happy” below.